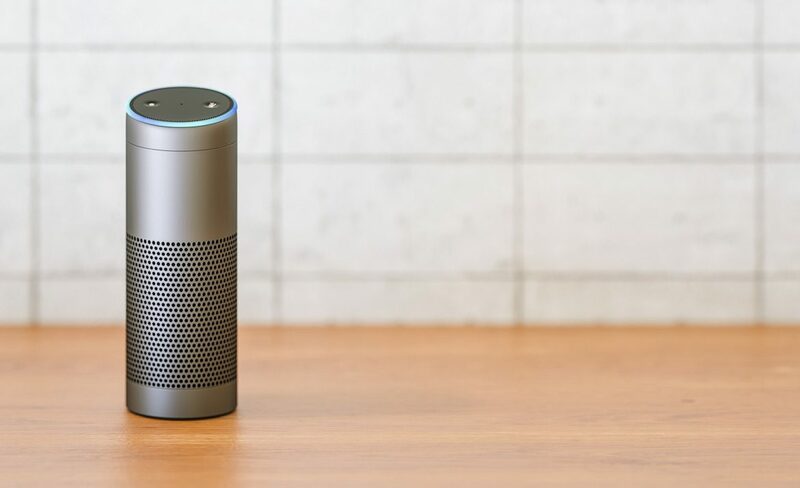 AUSTIN, Texas — A new survey finds that smart speakers were the fastest-growing media platform among a sampling of public radio listeners over the past year, with 20 percent of respondents saying they own or use the devices. Last year, 12 percent of respondents to the Public Radio TechSurvey used or owned smart speakers. For stations that have yet to embrace smart speakers and voice-activated technology, “I would hope that the data … motivates you to go, ‘Hey, you know what? We need a voice strategy,’” said Fred Jacobs, president of Jacobs Media Strategies, during a session Wednesday at the Public Radio Program Directors Association conference. The media consulting firm conducts the survey annually for PRPD. The TechSurvey was sent in May to people in the email databases of 53 public radio stations and was posted on station websites and social media platforms. More than 22,000 people responded. Their answers were weighted using Nielsen 2017 market population data but don’t represent station audiences or public radio listeners as a whole. One in five smart-speaker users said they listened to more AM/FM radio after buying the device, the survey found. Among all listeners, smart speakers accounted for 3 percent of the total time spent accessing public radio in a typical week, the same as NPR apps. On average, respondents said that in a typical week they listened to public radio via radio 69 percent of the time and on digital platforms 29 percent of the time. When respondents were asked whether they have and use an AM/FM radio where they live, 83 percent said they do. Only 60 percent of millennials said they have radios. The percentage of respondents who cited the election fell from 51 percent in 2017 to 37 percent this year. “Some of you have seen that fade either in your own research, your own ratings,” Jacobs said. The election and the Trump effect is “still significant … but [there’s] not as much fervor as there was a year ago at this time,” he said. Millennials accounted for the largest share of respondents who said they had listened to public radio more often over the past year, with 27 percent reporting an increase. Respondents’ top three reasons for listening to public radio were “more credible and objective programming,” “to be informed about the news” and “learning new things.” The latter was the top reason cited by millennials. Those results indicate that public radio’s “core values” are resonating with listeners, Jacobs said. Do we have any way of knowing how many pubradio stations are creating “flash briefing” Alexa Skills with their local newscasts? This would seem to be a “killer app” to me but I’m not sure how the industry views it.